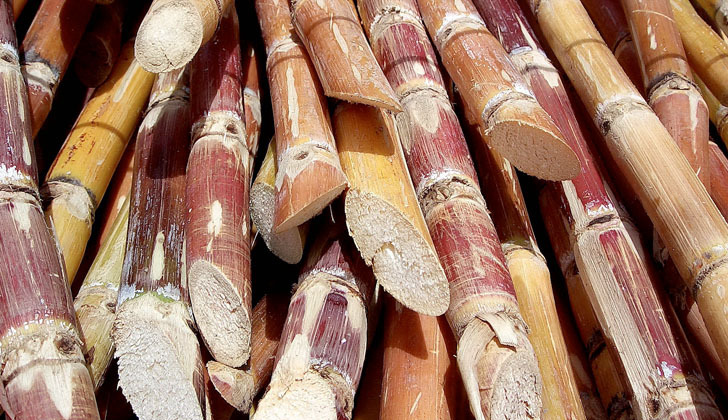 A Chipinge man from Macdom Green-Fuel Company in Chisumbanje was reportedly crushed to death by a cane harvester last Friday night after sleeping on duty. According to a leaked police memorandum Lovemore Mthombeni (38) went missing on Friday and his body remains were found on the cane harvester the next day (Saturday). "On the 13th day of July 2018 at around 1700hrs Lovemore Mthombeni commenced his shift G15A BLOCK Green-fuel sugarcane fields, Chisumbanje and his shift was supposed to end at 0500hours the following morning; he was working with Cane Harvester operator Warren Musiwaro. "At around 0300hrs the same day the now deceased could not be located at work by Warren Musiwaro, he stopped the cane harvester and started looking for the deceased , he discovered some blood stains on the harvester conveyor belt. "He then made a report to his superiors who teamed up in search of the now deceased and failed to locate him. "A report was made to the police on 14 July 2018 at around 0900hrs, scene was attended by police and upon checks about 80 grams of suspected human flesh was discovered on the cane harvester belt. "The suspected crushed human remains were taken to St Peters Hospital Mortuary pending further investigations. "Next of kin of deceased has been advised, investigations are still in progress under Chisumbanje RRB 3511883," reads the memo.